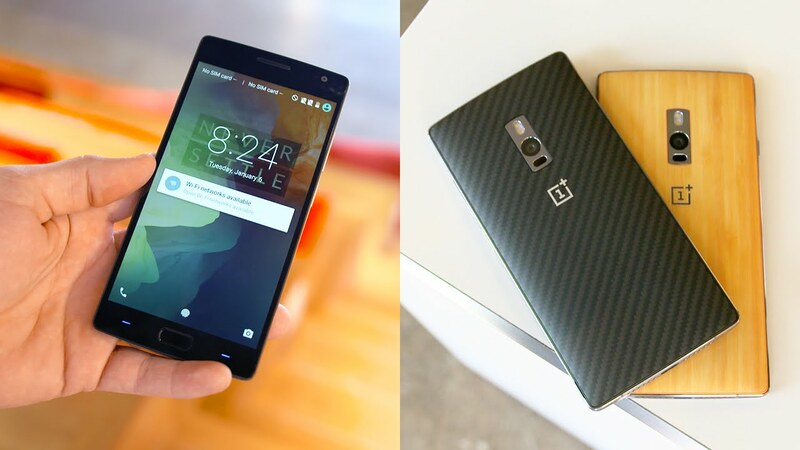 As the idea of the OnePlus 2 recently would have been not been excitement enough, the relatively young Smartphone puts it above manufacturer now another one: this year there will be still a second smart phone from the House of OnePlus. 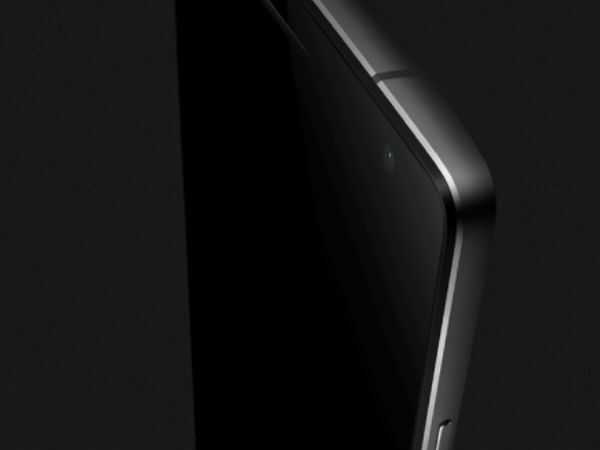 Smartphone, which possibly has a screen diagonal of to the 5 inch. 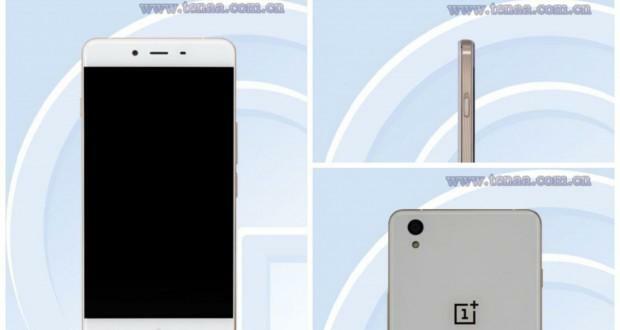 It could be put forward but also a stripped-down version of the recently introduced OnePlus 2. Here, a similar appearance, the same size but a less powerful processor would be conceivable. 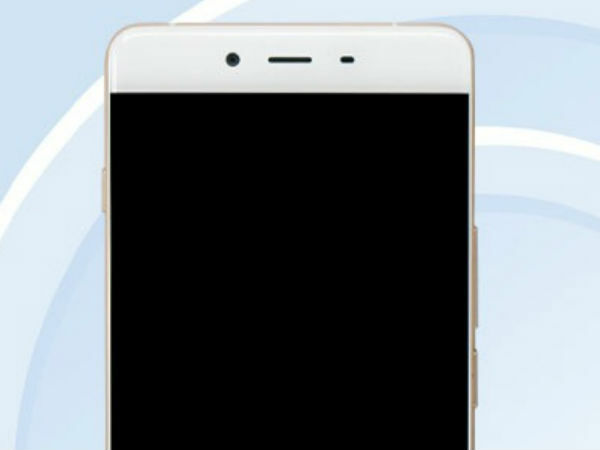 According to the information provided by Carl Pei, the new Android Smartphone before the holiday shopping season to be available. It can be a lot more information but not to elicit. He was caught in the Middle here which of the two smartphones will be his everyday device. At the sight of the prototype Pei was enthusiastic about his. 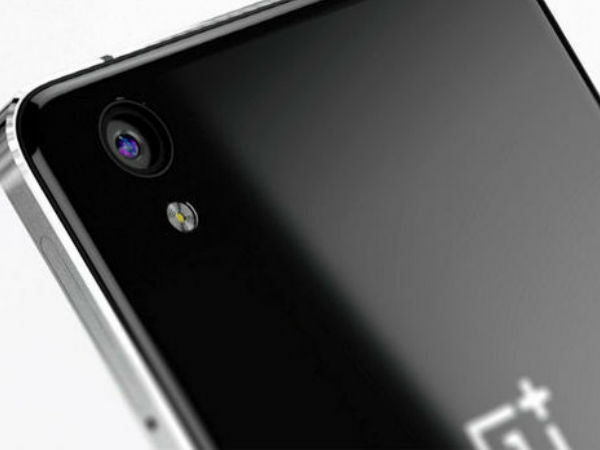 The OnePlus 2, which was presented on July 28, can with a Snapdragon 810, 4 GB memory, a fingerprint sensor and a USB-C plug convince. 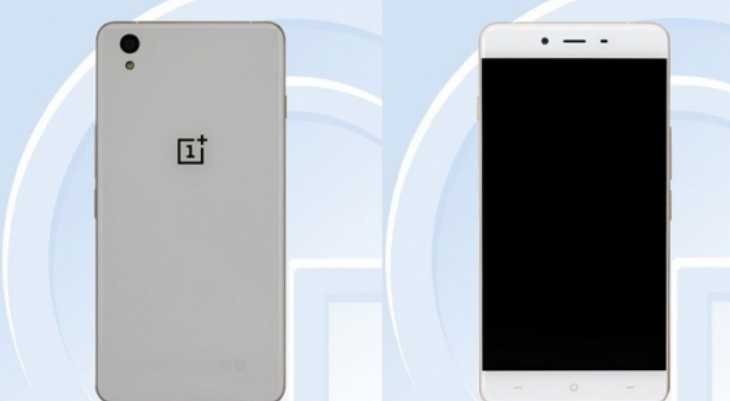 There were rumors about a small version of the OnePlus 2 but even before the interview with Pei. 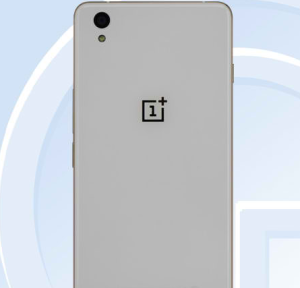 Therefore, the OnePlus 2 should therefore come eight core mini with a Snapdragon 615. The memory should be not 4, but only 2 gigabytes. 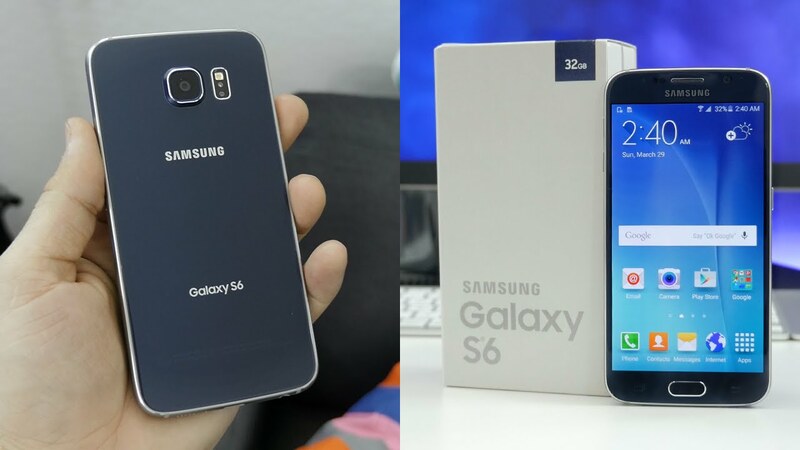 Also the internal memory should be reduced from 64 GB to half. 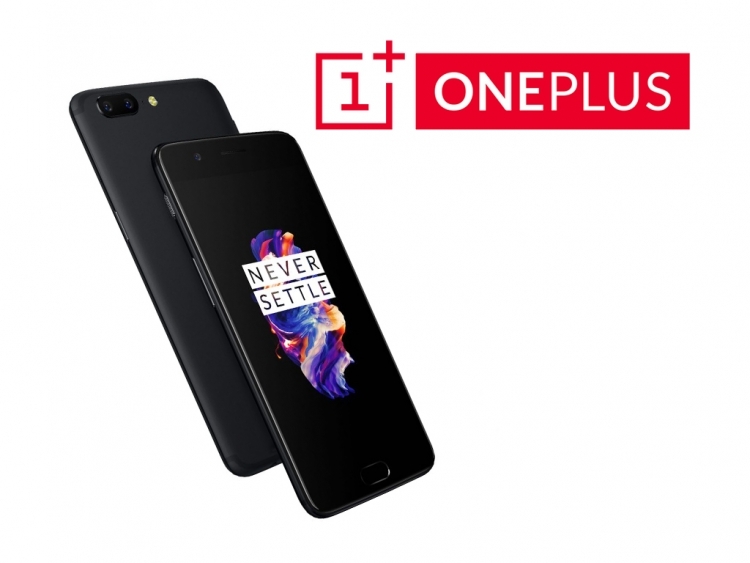 When one hears it so, you can imagine but also good, that the Smartphone is cheaper than the OnePlus 2.Thus, the third Smartphone of manufacturer could become serious competition for Moto G and co..
To design, or whether features such as fingerprint sensor or USB-C is fitted, there is still no information. 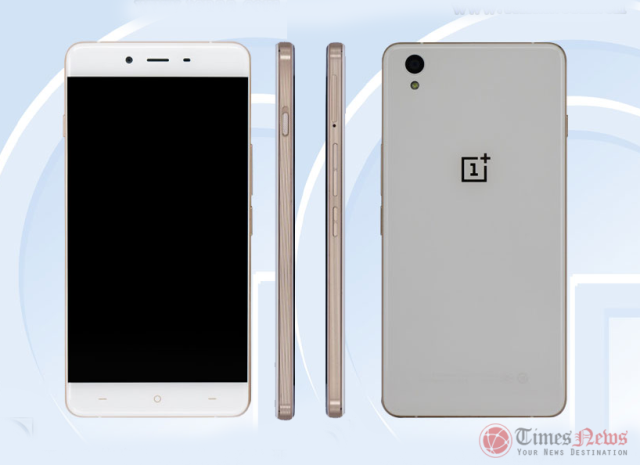 If OnePlus but really aiming to be the “Apple of the Android world”, such things are easy. 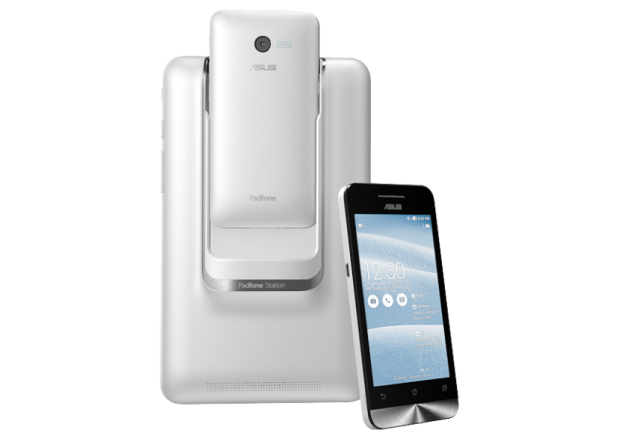 A similarly good camera as well as a persistent battery would be desirable. 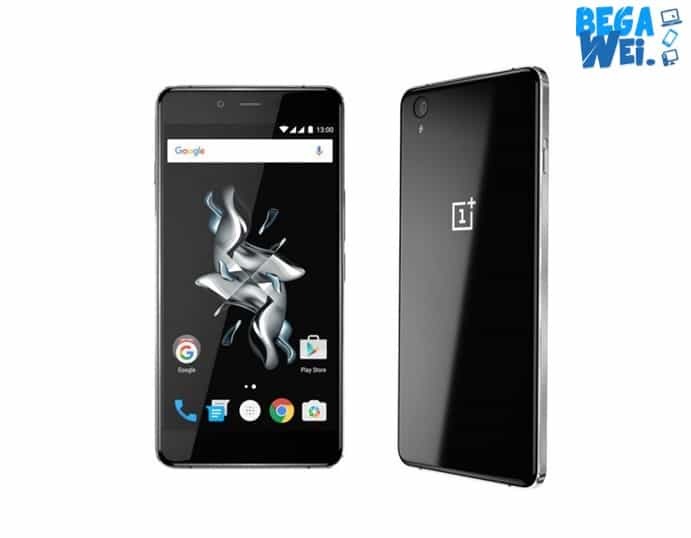 I would very much welcome it if OnePlus brings a smaller Smartphone on the market. 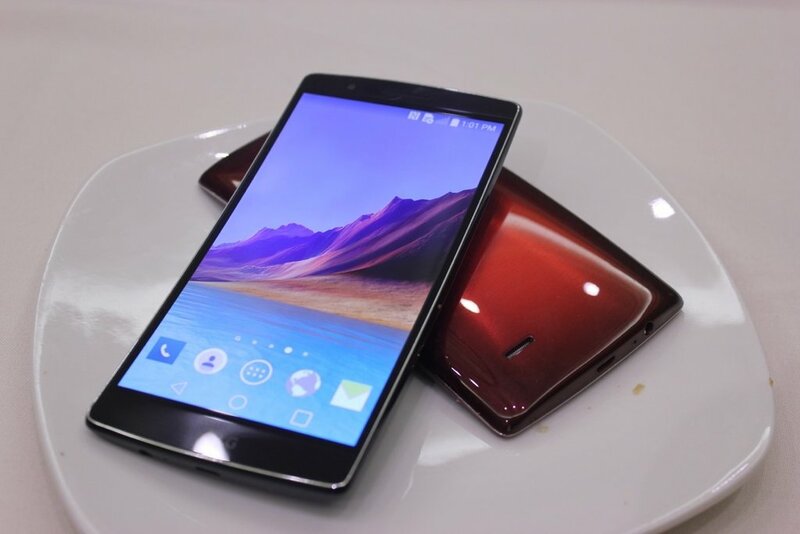 Not everyone has a 5.5 + inch Smartphone desire, want to not miss but good build quality and modern technology. 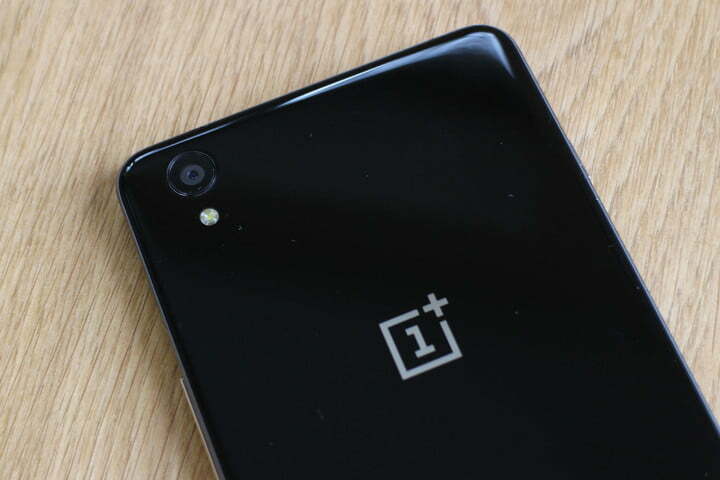 Maybe it creates OnePlus until then also NFC to quick-charge and “real” USB-C.
OnePlus 2 Unboxing & Mini Review!